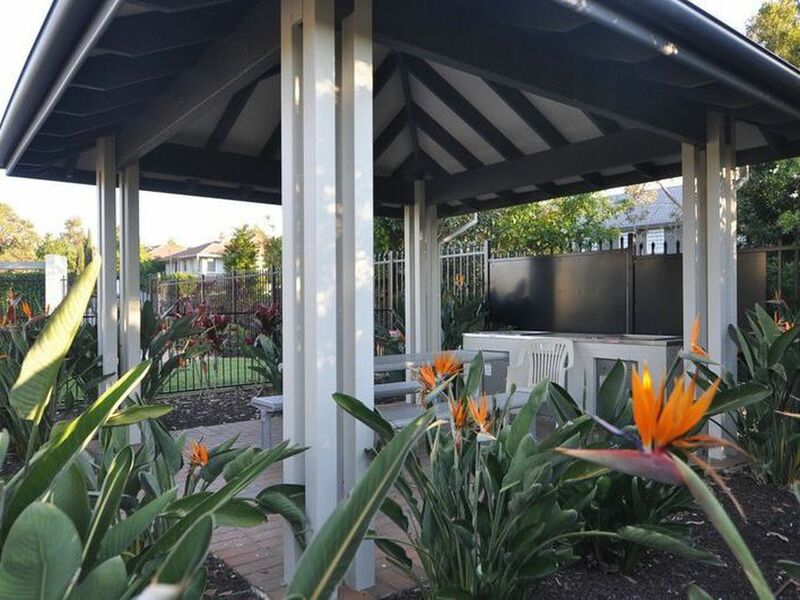 This lovely home has all the added extras for comfortable living! Featuring three good sized bedrooms with built in robes, ducted A/C, dishwasher and gas appliances to the kitchen, large living areas, en-suite to main and alarm system. 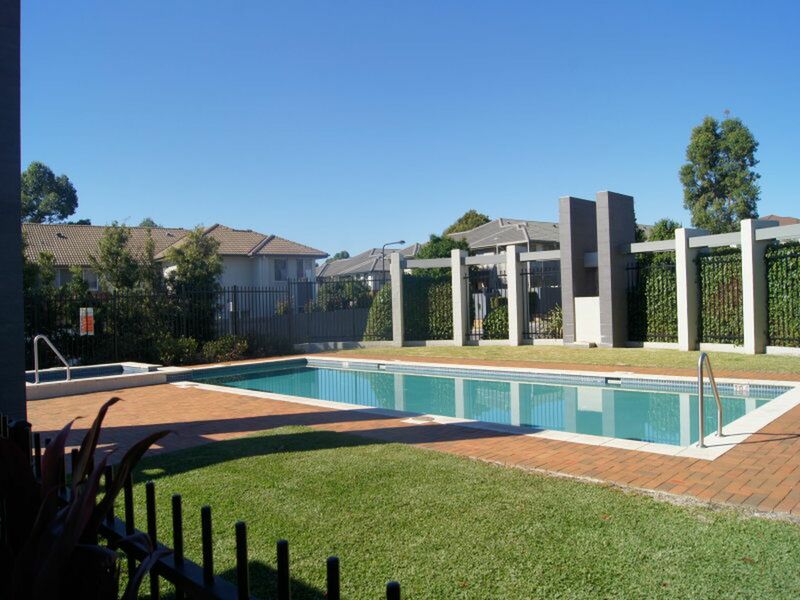 Outside has an easy to maintain court yard and a single lock up garage with internal access. 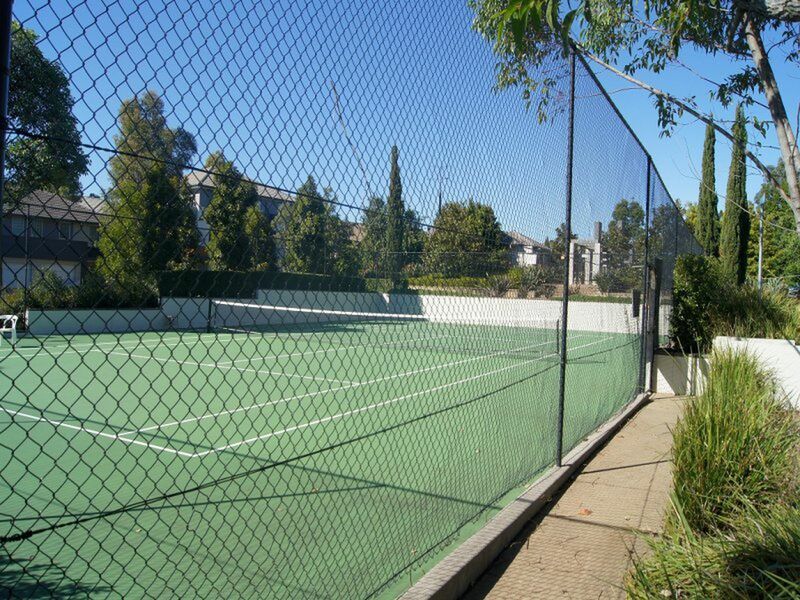 Also, have the luxury of resort style living with access to residents only pool, tennis courts and BBQ area! 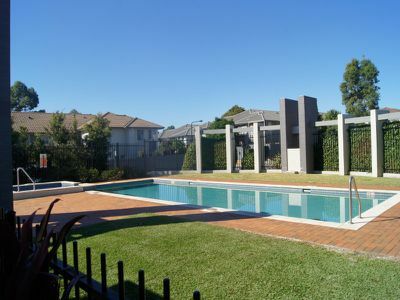 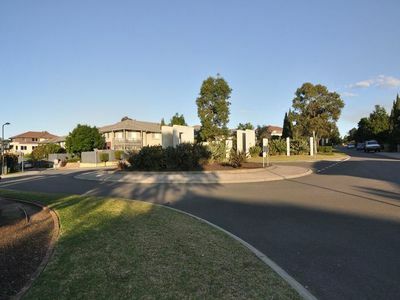 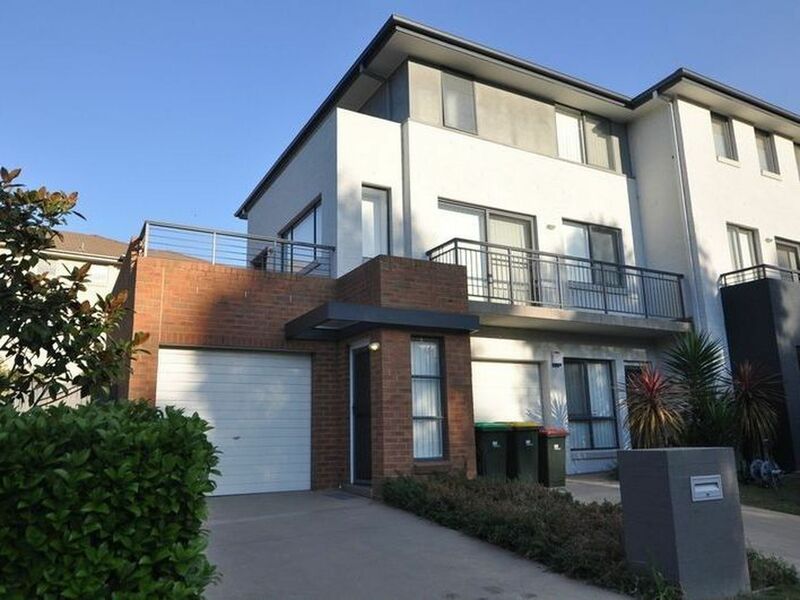 Located across from Holsworthy Station for an easy commute into the city!